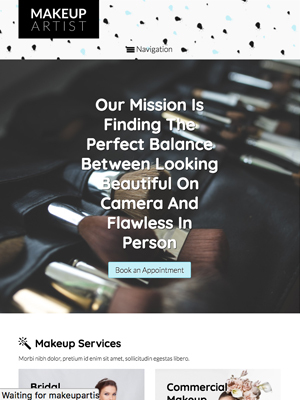 Creating a professional website that beautifully presents your makeup artist services doesn't have to be time-consuming and expensive. 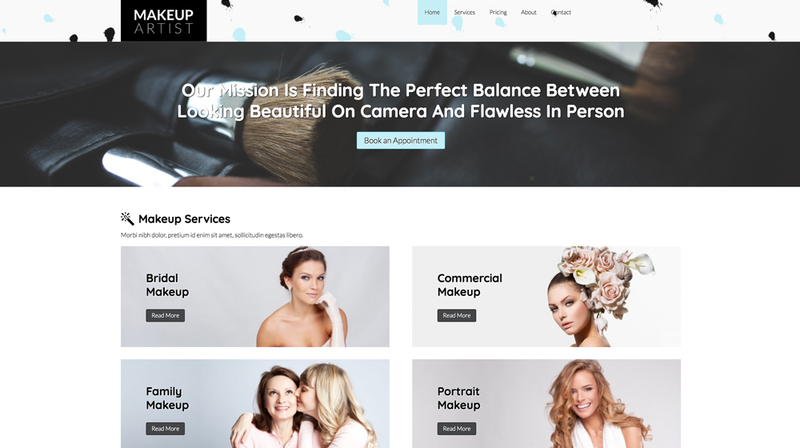 With the Makeup Artist WordPress Theme, important pages and relevant business features are already set up and waiting for your own text and images. It's a beautiful thing if you can get paid for what drives you. However, much need to be done to create a living from your passion. And one of those things is making sure your website is a reflection of this true passon. 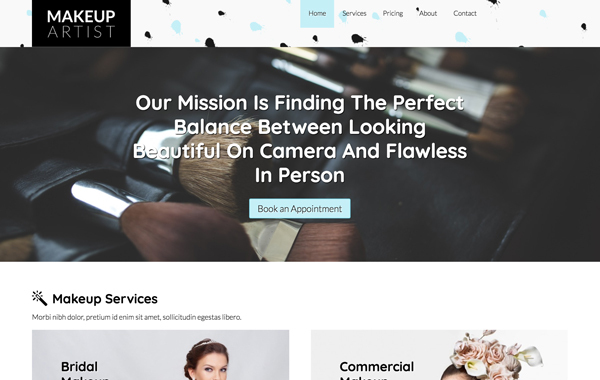 With the Makeup Artist WordPress Theme we've incorporated a design which both serves your main services. Help new customers make up their minds by sharing reviews from existing clients. 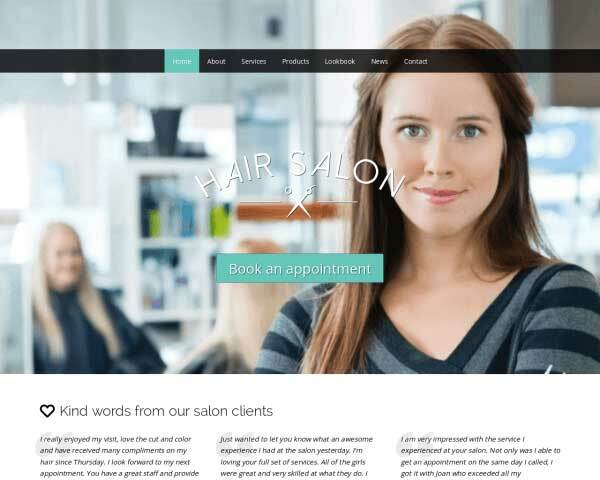 Just replace the text and the Makeup Artist WordPress Theme will style your quotes in this format. You want your rates to be shown in a way that informs people correctly. The Makeup Artist WordPress Theme has easy to set up tables based on csv files. And, on top of all this, they are responsive so can still be viewed on mobile devices. 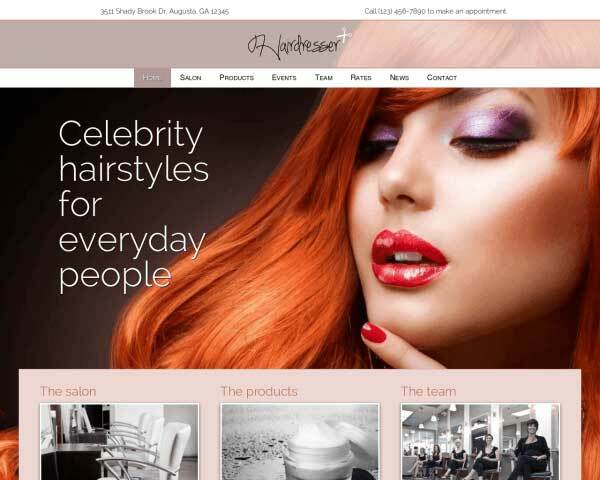 The Makeup Artist WordPress Theme is designed with the specific needs of makeup artists in mind. With important pages and features already in place, your new website will be nearly finished right out of the box. 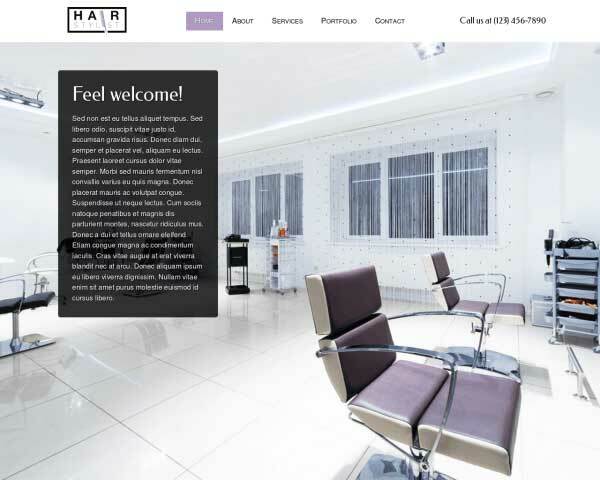 Want a state-of-the-art mobile version of your makeup artist website? 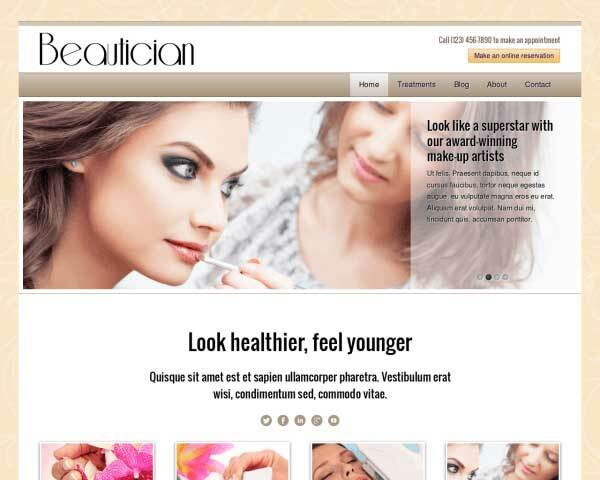 That's what you get when you build your site with our responsive Makeup Artist WordPress Theme! When visitors browse your pages using smartphones and tablets, they'll be treated to the same professional look and user-friendly functionality of the desktop version. 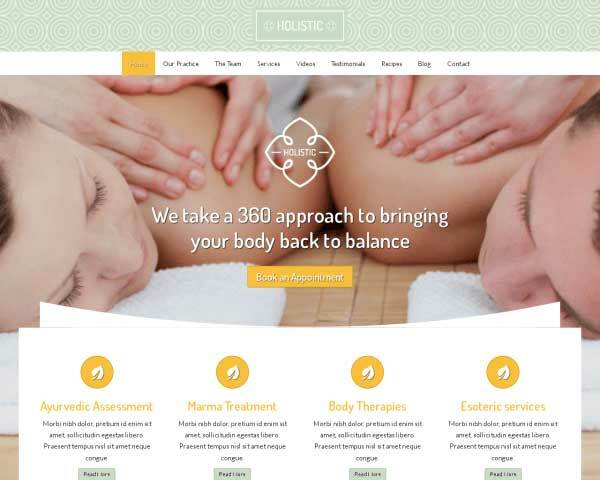 Our mobile-optimized design will automatically adjust the layout of your photos and text to display neatly on any screen size, with no plug-ins, coding or effort required! 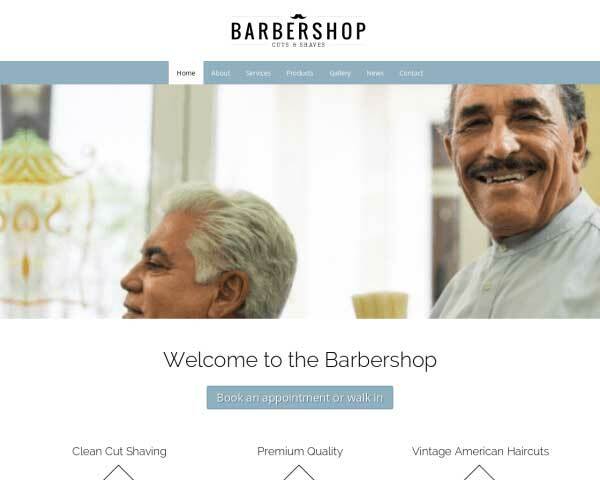 As you add content to your site and as new mobile devices enter the market, you can feel confident that your website will make a great impression even on small screens.